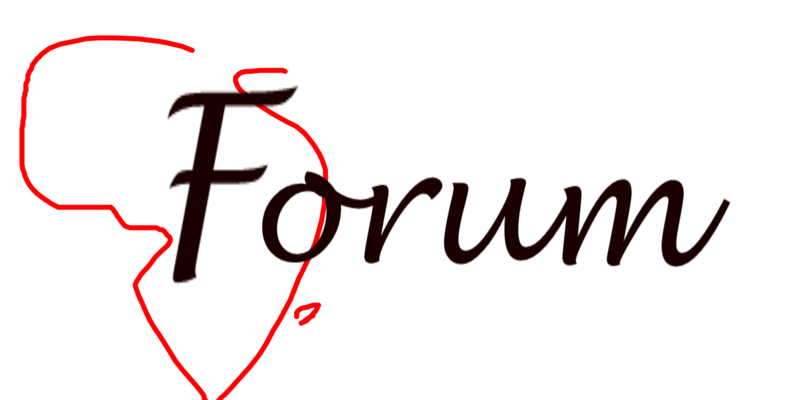 Africa Forum is the media site of Africa Research International dedicated to news, feature and forum commentary. Using internet public events aggregation protocol, we harness an extensive poll of relevant issues and resource stratagems for collective evolution of Africa and world humanity. Our galactic vision works to expose the old power game played by despots and cabals who fill up the politics, religion, banking and monetary systems of the world. Our Forum seeks the end of the hegemons by beaming the light on every work of diabolism by dark puppets. Each victory of the light over darkness presages a golden age of equity, with preeminent peace and free thought over all vicious authority programming on the planet. Thus envisioned – tag line #MediaAcrossBorders – Africa Forum wholly commits to mass enlightenment through honouring the truths of our infinite, multi dimensional galaxies. We subscribe to the higher wisdom that All is One and support the paradigm shift that unites humankind’s extraterrestrial ancestors with their Earth progeny. By the celebration of oneness, in spite of appearances, everyone helps to bring an end to racism, prejudice, religious lies, alien scare mongering and the withholding of stellar technology from public knowledge. Africa Research International Council on African Literature and Culture, IRCALC, is the first web based convergence of writers, scholars and researchers from around the world drawn by common interests, particularly, the literature, art and culture of Africa and her Diaspora. Editors see to the regular volumes of the Library of Critical Writing and have anchored up till the 15th series of the journals of African Literature (JAL), Critical Studies (Special) (CS), and New Poetry (NP). Coming at a timely period of millennial cultural awareness, IRCALC Editors since year 2000 argue for a more imaginative approach to leadership and development concerns through eloquent media discourse on governance, literature and culture, not excluding, indeed, other writings of Africa’s diaspora which lend meaning and support to the vision. The Editors are ever vigilant in the truthful evaluation of governance, ethics and aesthetics across the world net. In the propagation of creative thought, IRCALC Editors have given impetus to a wealth of publications on African literary and cultural expressions. Member organizations and individuals proffer public information and ideas that enrich world understanding of Africa’s richly diverse heritage. Membership cuts across race and nationality to embrace scholars committed to Africa development issues. The Library of Critical Writing, CW; Critical Series Special, CS; Journal of African Literature, JAL; New Poetry, NP; are all available by subscription request. Individual and institutional members get to read periodic reviews, extracts and newsletters of the organization. Outstanding contributions by literary and cultural critics as distilled from volumes of the journals of African writing are now online. Across the online media, select few have been memorialised for their significance around the globe. Read insightful commentaries on genres of poetry, fictional narrative, critical anthologies, including subjects on history and sociology. Most are available on request. The links assist on further download information regarding prime scholar research materials.